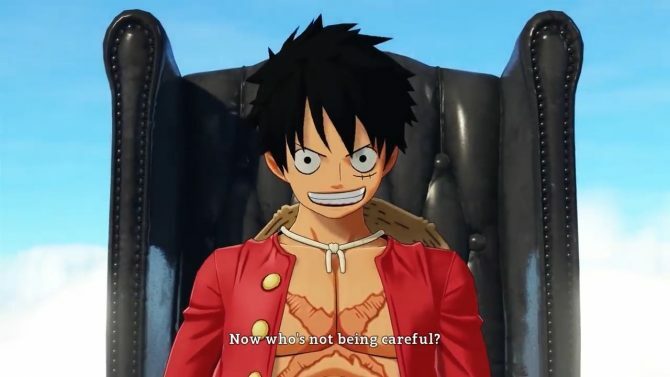 Bandai Namco Entertainment Asia published a gameplay video for One Piece: World Seeker, showing Luffy meeting up with Trafalgar Law and exploring the Sky Island. Seeing the gameplay shows the Chinese version of the game, I sadly can’t read the dialogue between the Stawhat Pirates captain and the captain of the Heart Pirates, but it seems Law will be one of the many NPCs in the game giving out quests and objectives to Luffy. As a reminder, the inclusion of Sky Island in One Piece: World Seeker was revealed a few days ago along with brand new screenshots and the Karma System. 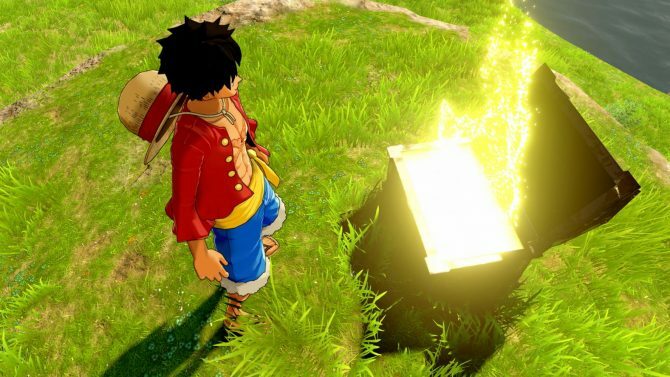 Basically, World Seeker’s Karma System keeps tracks of Luffy and the player’s interactions with the NPCs, and it will unlock special events with these same characters. 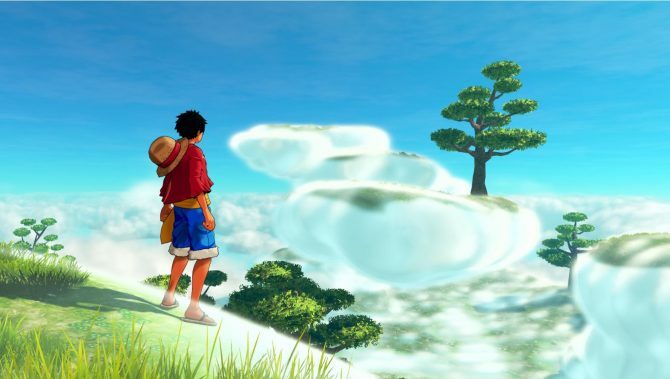 One Piece World Seeker is being developed by Ganbarion. I’m particularly fond of Pandora’s Tower, a game on Nintendo Wii which was developed by them, but as of now, I can’t say the same about One Piece World Seeker. 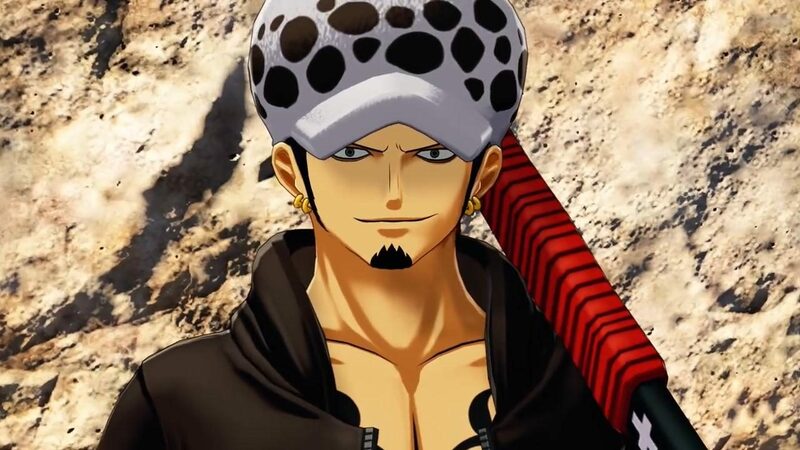 Open world + One Piece seems like a great idea, but I would’ve rather liked some sea game on the Grand Line or something rather than being set on different islands. To be fair though, while it’s been months since the game’s initial announcement, we’ve barely seen anything about the game so far, besides a few trailers and the opening movie. My view on it might change once it’s finally out. Meanwhile, you can also read our interview with Game Producer Rei Hirata. 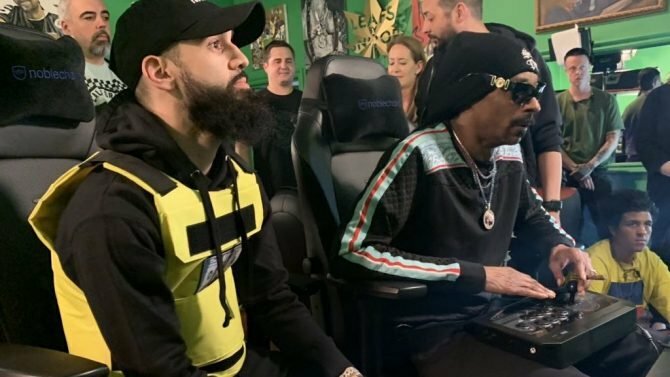 New gameplay for One Piece World Seeker was also shown last weekend during Taipei Game Show 2019. You can find it at the end of this article. 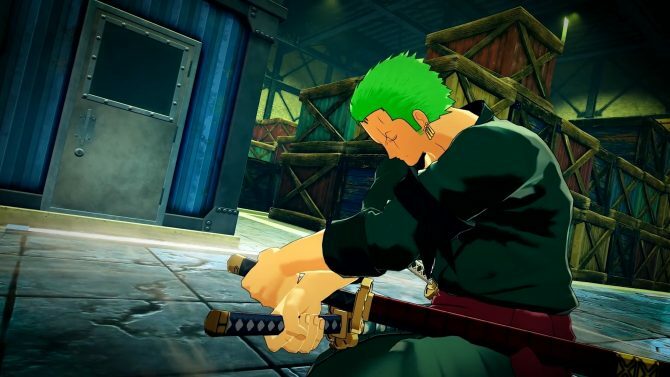 One Piece: World Seeker was initially supposed to launch by the end of 2018 but the game got delayed in order to improve its quality and meet the fans’ expectation, which is basically the same reason always given for delays of Japanese games, which happen all the time. One Piece: World Seeker will be releasing for PC, PS4, and Xbox One on March 15 and can be pre-ordered on Amazon.